If you own a Ford F-150, Jeep Grand Cherokee, or other truck or SUV, a search of available tires on TireBuyer.com will likely yield dozens of tire options. For most trucks and SUVs, the majority of the search results will be All-Season Tires and All-Terrain Tires. These are the prevailing tire options for trucks and SUVs, and the tires that pickup and SUV drivers often identify as the likeliest fit. So how do you choose between All-Season Tires and All-Terrain Tires? As always, the decision should be based on and in consideration of your unique driving circumstances. While the ways and conditions in which folks use trucks and SUVs vary considerably, the following are common questions/concerns. Our feedback will help guide you toward an informed decision. Are your original equipment (OE) tires All-Season or All-Terrain? While not necessarily a primary factor in the decision, your OE tire type should at least be noted and considered. This is especially true if you’re content with the “factory” drive characteristics of your vehicle that are (at least in part) influenced by tire type – things like overall on- and/or off-road traction, handling attributes, comfort, and fuel economy. When it’s time to replace tires, some drivers subscribe to the adage “if it ain’t broke, don’t fix it.” In this case, replacing with exact OE all-season or all-terrain tires, or a similar tire from the same category is a solid choice. But OE tires can also be used as a reference point and reason to select a different tire type. For example, if you’re disappointed by the off-road performance of your OE all-season tires, then leaving the OE tire specification in favor of all-terrain tires makes sense. How much drive time do you spend off-road? Generally speaking, all-terrain tires are developed and aimed at an audience that spends up to 50% of their time driving off-road. 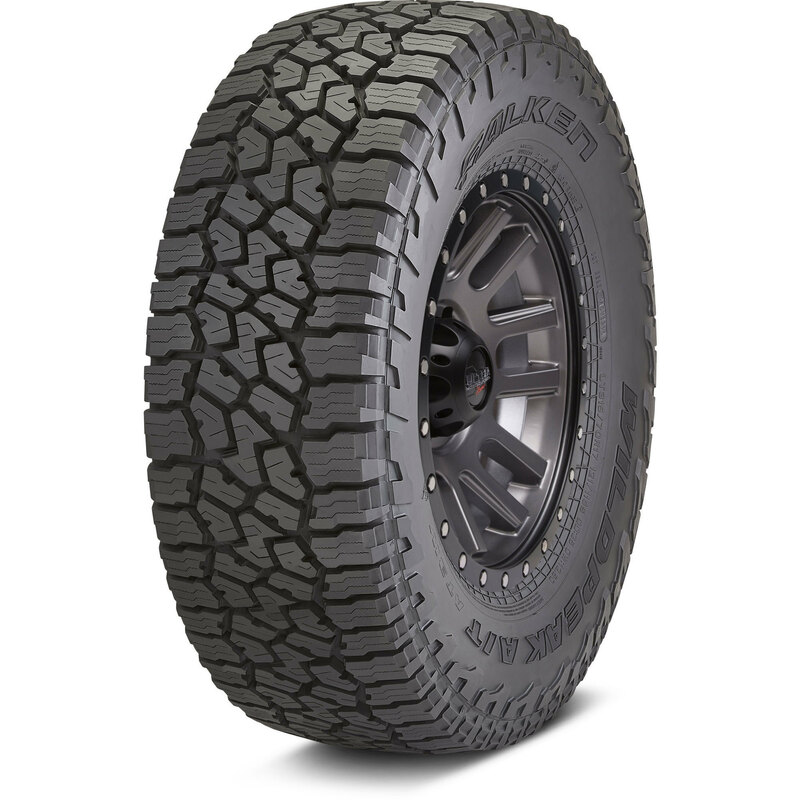 However, you don’t need to spend nearly that much time off pavement to experience the benefits, or have a true need for all-terrain tire off-road traction advantages. For instance, even if you take just one off-road camping trip a year, but the traction demands and conditions are no walk in the park, then you might want all-terrain tires to get where you need to go. So the frequency and severity of your off-road time should be considered. If you spend no time off-road, or never get more extreme than an occasional hard packed gravel or dirt road, then all-season tires should do. What are your wintertime conditions? Do you experience extreme winters with several inches of snow on a regular basis, or mild winter conditions? 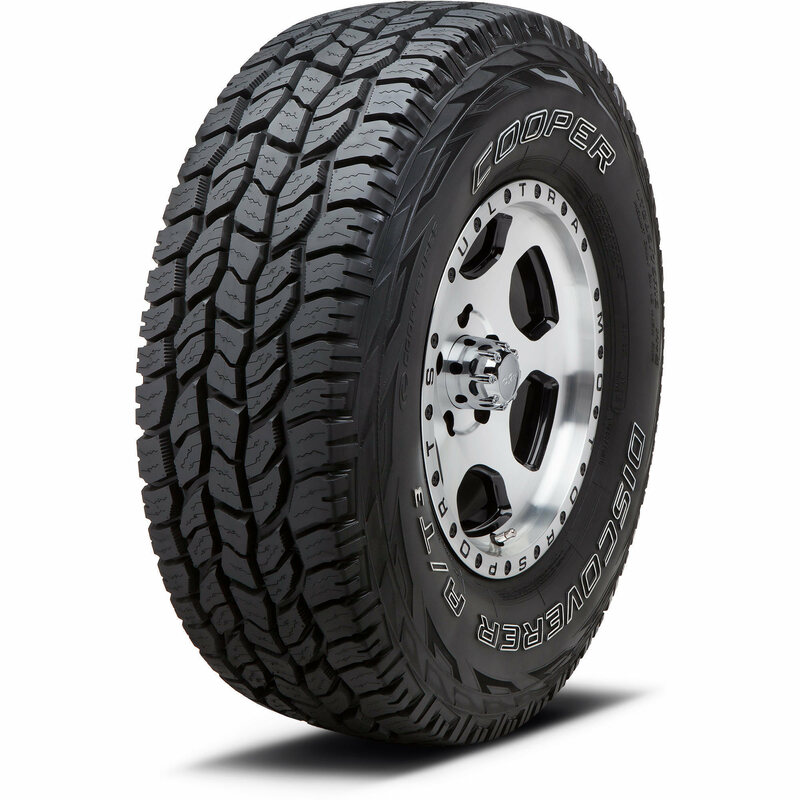 If your winters are severe, then the snow traction characteristics of all-terrain tires might be of benefit, especially with any of the newer all-terrain tires with the Severe Snow Traction performance identification (3-peak mountain snowflake) on the tire sidewall. In contrast, most all-season tires are up to the task in mild, light wintry conditions. How important to you is ride comfort and road noise? Do you put a heavy emphasis on a quiet, tranquil drive? 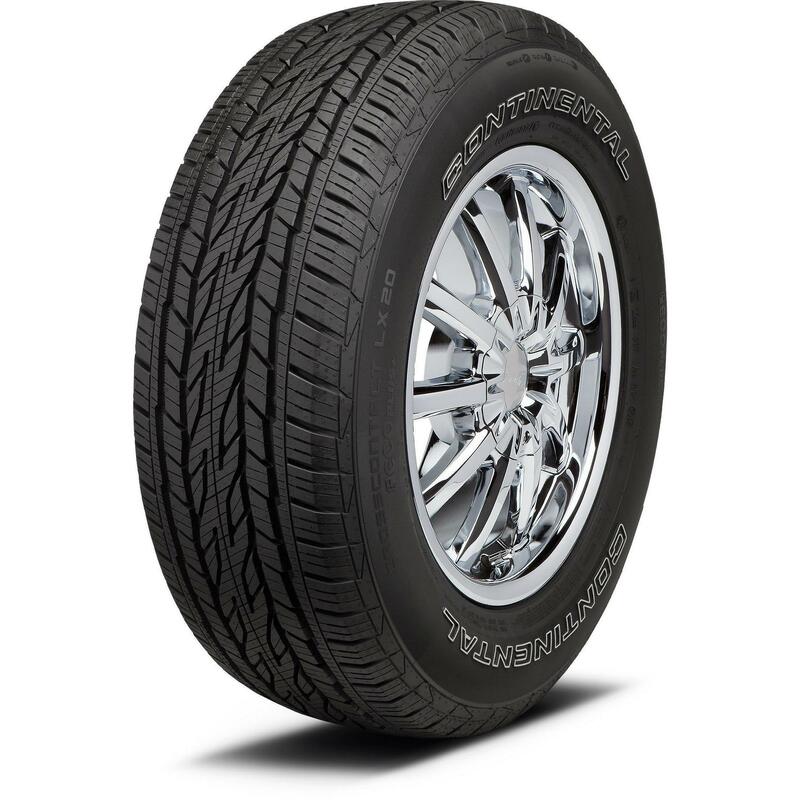 Generally speaking, all-season tires do a better job of being unheard and unnoticed. Almost invariably, tire manufacturers rate their all-season tires as quieter and more comfortable than the all-terrain counterparts. Nevertheless, if you don’t want to compromise on the subject of quietness and ride comfort, then all-season tires should be your top choice. Want to maximize your fuel economy? 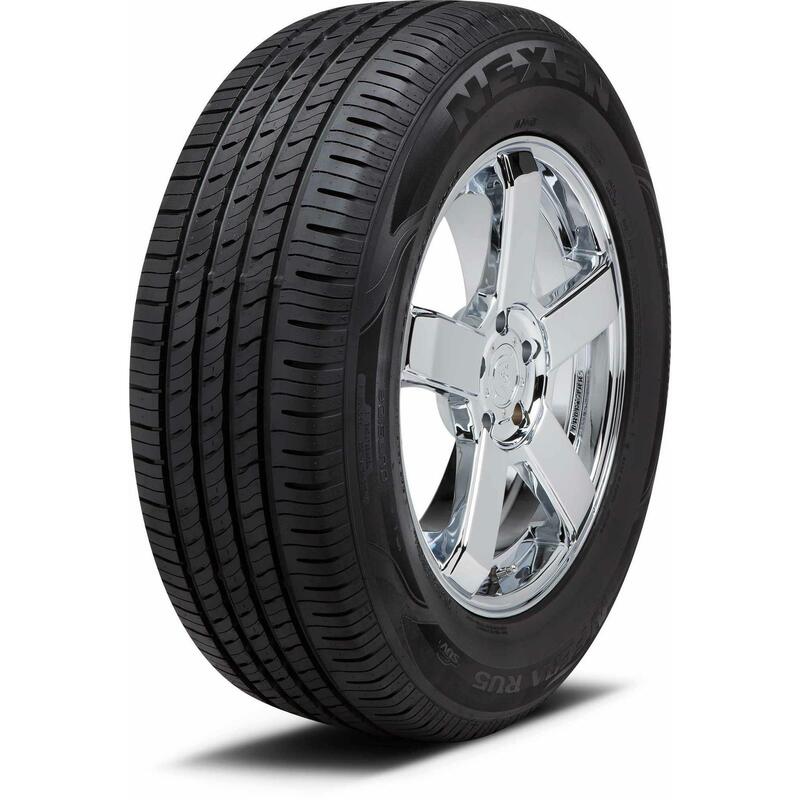 Here again, not necessarily every all-terrain tire is majorly compromised in this area and will have you refueling daily, but all-season tires generally do a better job of maximizing mpg. The reason has to do with the off-road tread characteristic of all-terrain tires. Blockier tread = more rolling resistance, and more fuel use. 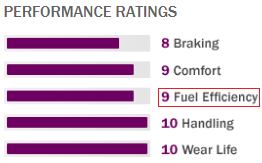 Some all-season truck and SUV tires have fuel efficiency as an engineering priority. The same cannot often be said of all-terrain tires. Do you haul or tow heavy loads? Much like in the case of off-road use, extreme use – no matter how infrequent – requires sufficient tire capability. If you need a heavy duty, LT specification tire for hauling or towing heavy loads, then an appropriately rated all-terrain tire is the ticket. Looking for more guidance and want to discuss all-season tires versus all-weather tires? Give us a call at 866-961-8668 and we can help.